I will Submit your Website or Blog to more than 6,500 websites, (Backlinks) including your main keyword in each submission. This will help you to receive super fast natural traffic from Google and other search engines like Bing and Yahoo. And helping you get your site indexed and keywords ranked in minimal time. 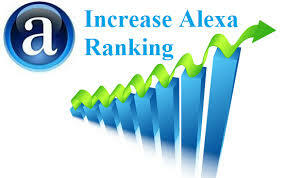 This will increase your site Alexa rank. sites. I will send you screenshot after the job have been completed. Boost Site Alexa Rank with 6,500+ Pings Backlinks is ranked 5 out of 5. Based on 77 user reviews.